The mission of the Crystal Oaks Foundation is to ensure that seniors residing in our communities feel at home. Funds raised through the Foundation provide a means to enrich the lives of our residents, and help provide access to the little ‘extras’ that brighten their days. 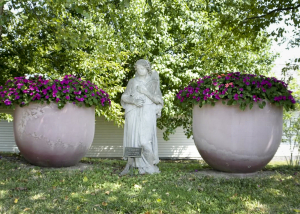 The oak tree has long been a symbol of strength and endurance; and the strength of our Foundation lies in the generosity of our board members, volunteers, donors and friends. With your support, we have been able to enhance staff development and offer much needed equipment, supplies, activities and events to our residents. The Crystal Oaks Giving Tree Campaign is our most ambitious fundraising campaign to date. 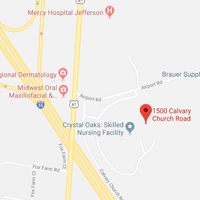 Launched in the Fall of 2013, its purpose is to help maintain our commitment to providing excellence in care to the residents living in our communities. It is our goal to complete The Crystal Oaks Giving Tree with 200 donations of $100 or more. 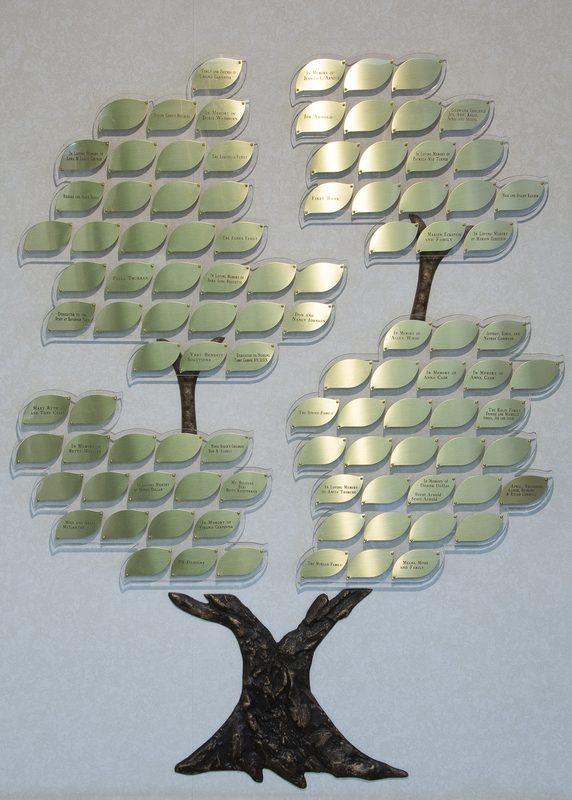 All donors will be recognized with an engraved oak leaf bearing their name, which will hang on the Crystal Oaks Giving Tree in the front lobby of Crystal Oaks. Crystal Oaks Foundation is a registered 501(c)(3) not-for-profit corporation and all donations to the Foundation are fully tax deductible.